The Masters 2019 is a matter of weeks away, and the first major in the golfing calendar is set to be hotly contested. According to Paddy Power (US Masters 2019) odds, last year’s winner Patrick Reed is a rank outsider at 33/1, while all eyes are on Rory McIlroy (7/1) to complete his career Grand Slam. 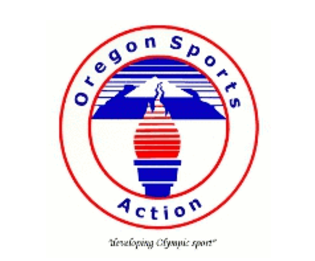 But equally as important as the golfers, is the course itself. The Augusta National Golf Course in Georgia opened for play in 1933 and since 1934, has been home to the Masters. Last year, it was voted the number one Platinum Club of the World and is arguably the most famous – with most non-fans having heard of Augusta. Little known fact, Augusta was previously a plant nursery and such, each hole on the course is named after the tree or shrub it has become associated with. Here, we will run through each of the holes. Previously known as Cherokee Rose, which is Georgia’s state flower, the first hole has undergone a number of changes in the last decade or so. Most recently, in 2009, the back of the tee was reduced by seven yards, changing the scorecard to 445 yards. The fairway bunker was previously adjusted and now requires a drive of 300 yards; while falling short of that will require an uphill struggle over the undulating green. Another hole to undergo a name change (it was previously named Woodbine), the second hole has also undergone changes, including the fairway bunker moving to the right and the tee shifting back by 25 yards. It is achievable to reach the green in two shots, but then the bunkers come into play. The only change to the third hole has seen the fairway bunker complex built and that was back in the 1980s. Most players opt for a position off the tee, as the small green is not entirely visible from the fairway. It’s also worth noting that the green slopes from right-to-left. Previously known as palm, the fourth hole is a tough one, which requires a long-iron to the green, which is guarded by two bunkers. Only one change over the years has seen the tee moved back by 35 yards. The fifth hole’s bunkers in the fairway require players to carry a shot of over 300 yards. The surface proves challenging for putting, with large humps in the green. Last year, the tees were moved back 40 yards, while previous changes to the hole have seen the fairway bunkers extended towards the green. In 1959, the pond was filled in at the front of the green. However, at 180 yards and with its downhill slope, the sixth hole can easily be combatted in par-three. That said, the green is undulating and a wrong shot means a three-putt may be more likely. Previously known as cedar, there have been a number of changes to hole seven over the years, including the green relocated and rebuilt; the tee moving back 40 yards and trees added to both sides of the fairway. The fairway is a now a lot narrower, while the green is elevated and well-bunkered. This hole proves challenging for a number of reasons. The fairway bunker was reshaped and doubled in size in 2002, causing it difficult to master in two shots and following this, the hole slopes upwards. Another sloping green means that hole nine makes par a challenge. Accuracy is required here, as shots that are short of the target generally roll off the green. The only significant change to this hole was the tee moving back 30 yards in 2002. Historically, the tenth hole at Augusta is the toughest. The drive needs to be spot-on, as too far left will going into the trees, while too far right will require a long second shot. 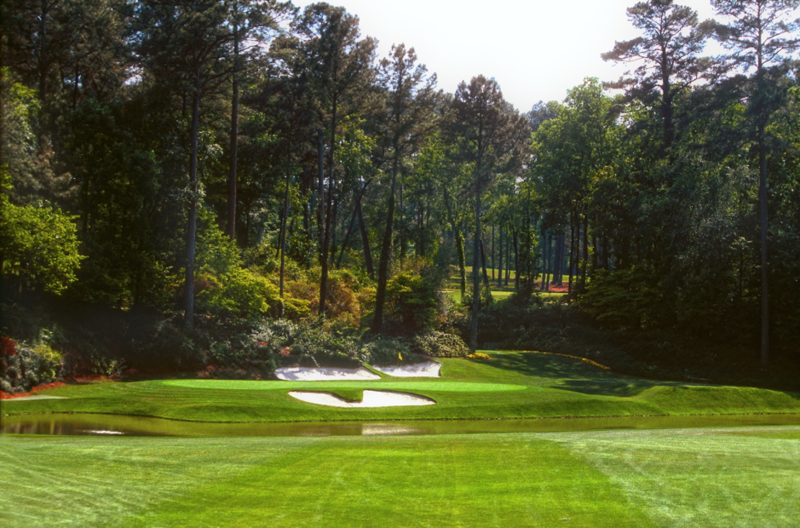 The start of the iconic Amen Corner, the eleventh hole is one of the most difficult, due to its added length. The hole has changed dramatically over the years with trees added (and then removed) on the fairway; the pond built and adjusted; and the tee moved back 15 yards. It may be the shortest hole, but it certainly doesn’t make it the easiest. Previously called Three Pines, the twelfth hole is often made difficult by swirling winds. 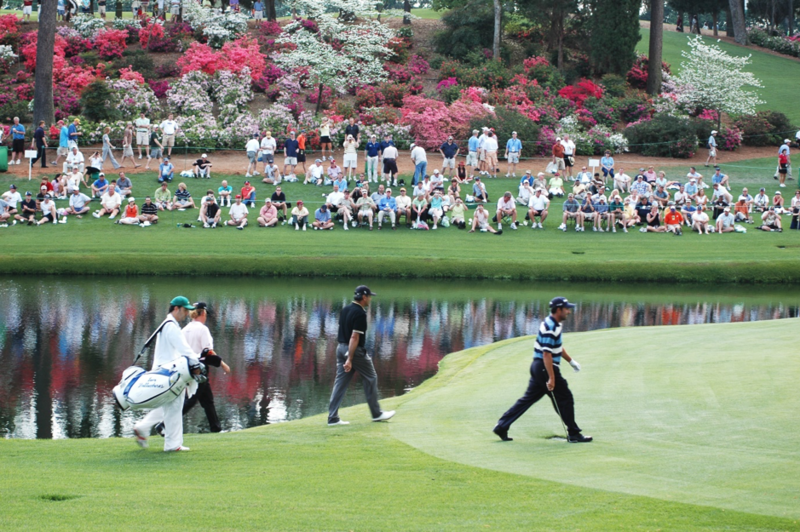 The green is protected by Rae’s Creek in front and azaleas behind, boasting a number of obstacles, particularly in adverse weather conditions. The tee was moved back 25 yards in 2002, making this hole slightly more difficult than it was previously. The tributary of the creek catches shots that come up short, so it’s vital that players get into the right position for their second and consequent shots. Hole 13 also marks the end of Amen Corner. Fun fact, since it was removed in 1952, hole 14 is the only one without a bunker. However, the green itself can pose a number of problems. The fairway slopes, causing shots to struggle, while putting is made difficult by the large undulations on the green. In 2006, the tee was moved backwards by 30 yards and to the left by 20, meaning it’s not as easy as it once was to complete this hole in two shots. The green is guarded by a pond, while those who lay up face a hard shot from a downhill lie. Hazards are a plenty on the sixteenth hole, including the pond (which was previously a stream) and the bunker at the back. This is the last of the short holes. Once home to the famous Eisenhower Tree, which was removed in 2014 due to severe ice damage, the penultimate hole may look straightforward but it’s anything but. First you have the bunkers, then you have the sloping green from left-to-right and then there’s the putting surface. The final hole became more challenging with the extension of the tee by 60 yards, while the double (and extended) bunker poses a challenge, with players required to carry a shot of over 300 yards. The elevated green is also guarded by bunkers, so accuracy is required throughout.